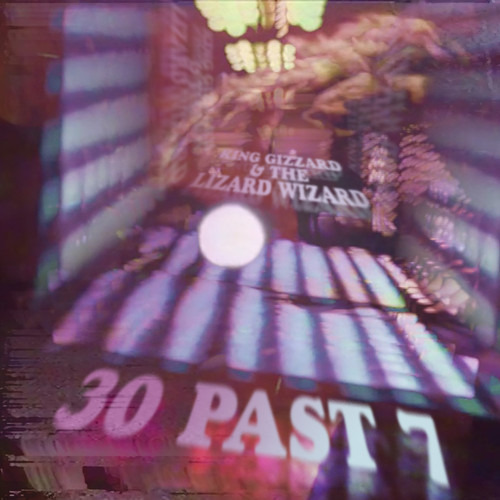 King Gizzard & The Lizard Wizard's biography states that they recorded part of their upcoming album in various sheds. Sheds. I'm not trying to imply that the location is entirely apropo for an Australian psychrock seven-piece, but I will say that it makes a lot more sense than the White House. With their first single from Float Along – Fill Your Lungs, “30 Past 7”, the inherent utility of the sitar that you didn't even realize had inherent utility is presented without frills, making you wonder where all the sitar on every other modern day psychrock song has been. The song floats along like a nap in an unthreatening opium den, plush and warm and ethereal. Of all the tripped-out tracks we've been hearing lately, this one may be the most referential, which makes us wonder: is time travel actually possible? Did we miss something? King Gizzard & The Lizard have signed with Remote Control to release Float Along – Fill Your Lungs, which you can preorder here before its release on September 29.